I find it really hard to post things on this blog. Today I’ve been asking myself why. 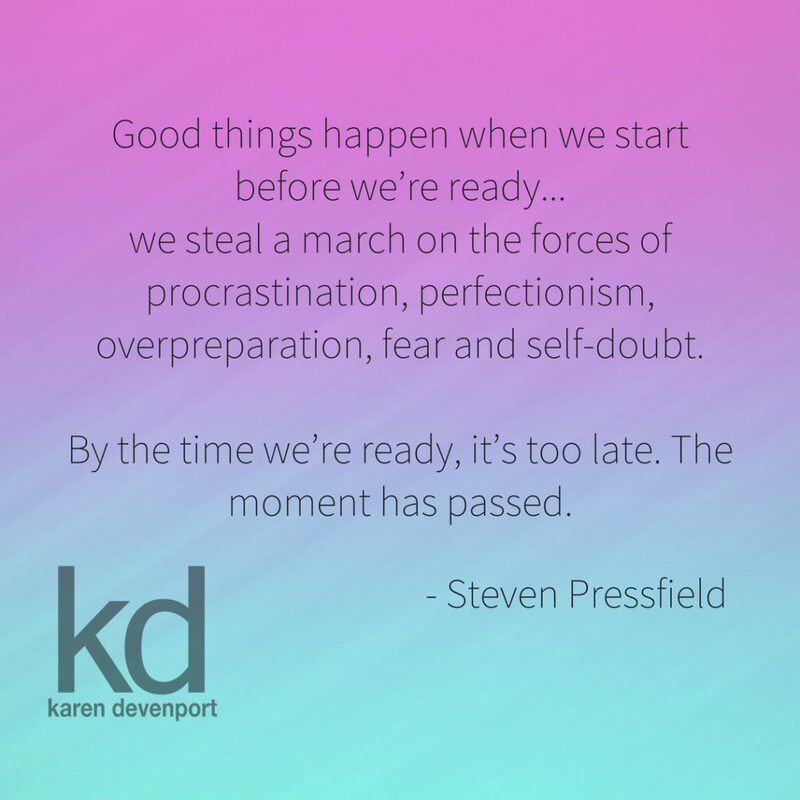 I have so many things I want to share, but because I’m a perfectionist, I often struggle. I want to have a polished piece of writing. I want a nice theme to it, and an inspirational quote to go with it. I want to feel like I’ve done the best job I possibly can each time. But the truth is, life isn’t often neatly boxed up like that. I’ve been struggling with a lot over the last 6 months. I’ve been the victim of a crime, and it’s something I will talk more about a little bit down the track, once the perpetrator has been sentenced. The toughest thing about this is that I was very close to this person who did something so horrendous to me and to many others. Writer’s block is not something I suffer from. I write, and write, and write, but it’s all drafts, often stream of consciousness, and I usually see it as not fit to share. Can we call it publisher’s block?! But I’m starting to realise that people need the ‘not fit to share’ stuff too. We all need to know that we are not alone in feeling lost or stuck. I’ve had a good run lately – I’ve been feeling a lot better and more like myself. But today I’ve felt a bit lost. I have so many ideas and things I want to do, but some days I just don’t know where to start. So I sat back, and I pretended I was giving advice to someone else. What would I tell a friend who was struggling? It’s good to tinker. Don’t feel guilty over losing all sense of time doing something that you enjoy. Let these things consume you. It gives your brain a break from processing all the other things it has to deal with. Make a list. All those ideas – get them down on paper. The sense of urgency to do everything right away will die down when you can trust that you’ve captured the ideas. Then you can work on them without the stress that the urgency seems to create. Decide on a starting point. Pick one thing, or part of one thing. You might chose the one that is quickest and easiest – this will give you great momentum. Or you might want to start with the one that will have the greatest impact or the one that means the most to you. If it’s a big thing, break it down into parts. As much as possible, write all this down. Give yourself tasks you can check off so that projects don’t feel so overwhelming. Be kind to yourself, but also be firm with yourself. It’s likely that you won’t ever feel ‘ready’ when you are putting yourself out there. So just go for it. And you know what? It really helped. If you are reading this – it means I just went for it and put it out there. Receive the latest news from the website as well as extra subscriber-only info!